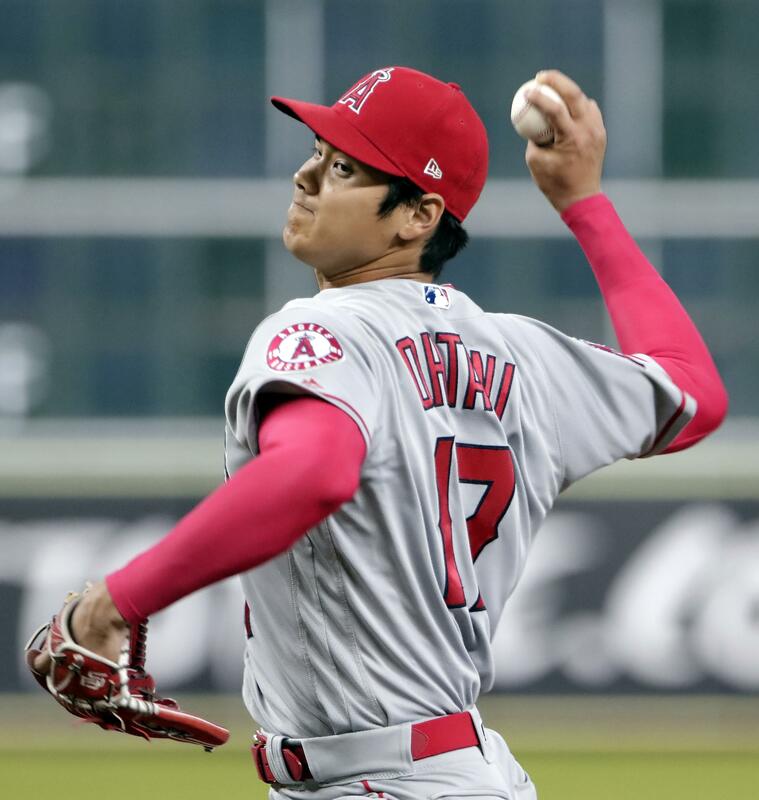 UPDATED: Wed., Sept. 5, 2018, 5:17 p.m.
ARLINGTON, Texas – Los Angeles Angels two-way star Shohei Ohtani has new damage in his pitching elbow and the team says Tommy John surgery has been recommended. “We’d love to have him a whole season, but I think that taking a little half-step back here and seeing him pitch for a whole career is more important than looking back and saying “what if?“’ he said. Published: Sept. 5, 2018, 3:38 p.m. Updated: Sept. 5, 2018, 5:17 p.m.